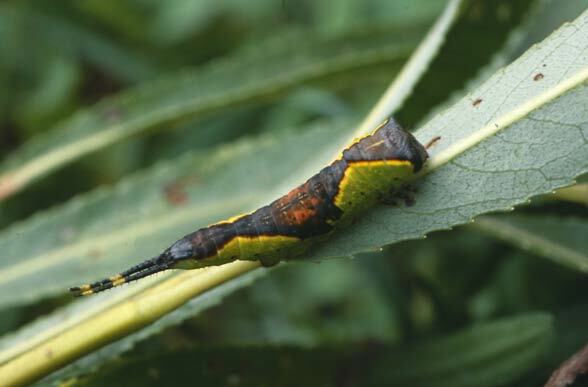 The larvae feed on Populus, Salix and Fagus, according to literature also on Betula. Furcula furcula inhabits forests, parks and other woody locations. I often found larvae on air-moist woodland edges on beech or on willows. Furcula furcula appears in two generations, of which the second is often only partial. 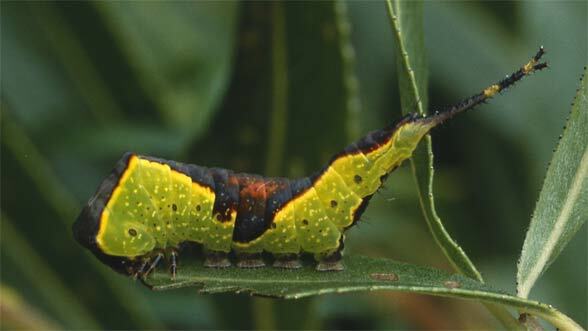 The larvae are observed especially in June/July and September, but also in August. 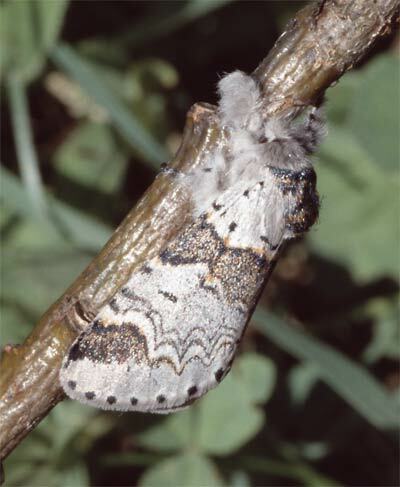 Pupation takes place on bark or stems in a dense cocoon. Furcula furcula is still relatively widespread and little risk. Furcula furcula occurs from the northern Iberian Peninsula across Europe and temperate Asia to Japan. It is also found in North America (holarctic distribution pattern). In Europe it misses in most parts of the Mediterranean (only local in some mountain ranges, e.g. Central Italy).